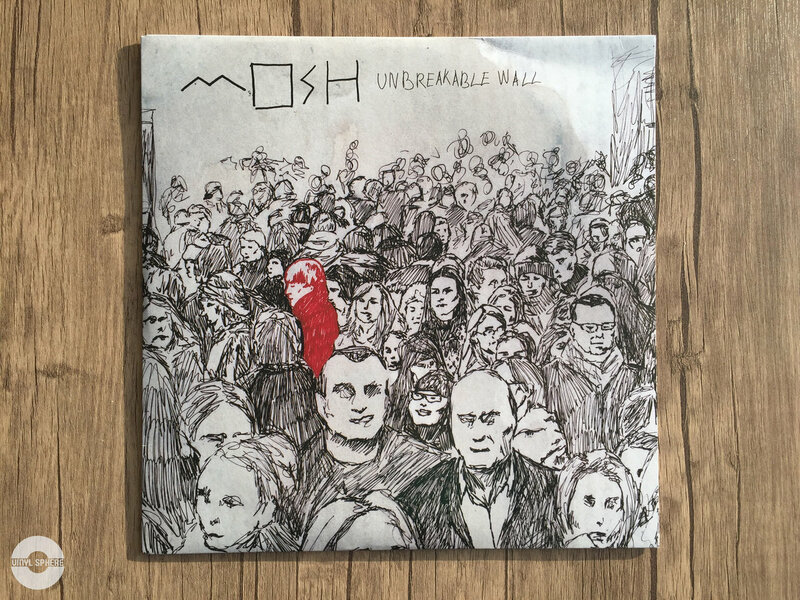 Unbreakable Wall, the debut album credited to the name of Tel Aviv, Israel-based composer Mosh, has potential to be submitted for one of the best releases to come out in 2017. A labour of love I would say, Unbreakable Wall (with title that can be interpreted in many different ways) is one of those rare musical efforts that manage to sound like very little else. With derivative acts a dime a dozen on the current music scene, listening to such an album can be an exhilarating experience. Although Mosh’s name may be the most prominent on the cover, unlike your average ‘solo pilot’ release this is very much a collective effort, in which the input of each contributing member is recognizable, yet at the same time meshes with the others to form an organic whole. Unabashedly eclectic, Unbreakable Wall can be described as a ‘protest album’, and for a very good reason. However, it is first and foremost a collection of inspired, thought-provoking compositions performed by a group of amazingly talented, experienced musicians who manage to come across as an extremely tight unit rather than a combination of over-inflated egos. When such collective talent is gathered together, the results may often be a tad underwhelming – especially when musicians forget that they are at the service of the music, and not the other way round. Thankfully, this is not the case with Unbreakable Wall. 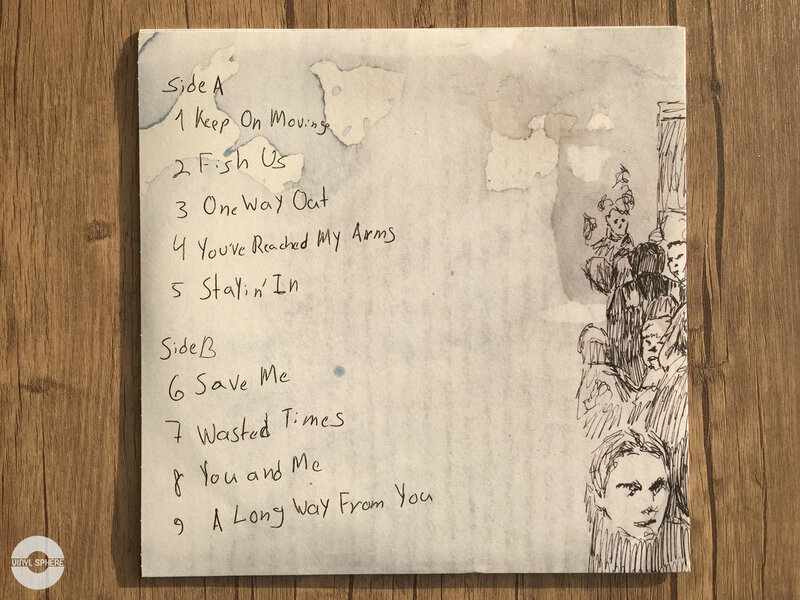 The impressive cohesion between all the artists involved, band members, results in ten tracks that display a remarkably original approach, even when external influences can be detected. Stylistically, it could be said that Unbreakable Wall walks a thin line separating prog rock, alt rock and folk rock. In contrast with the majority of prog albums released in the past year or so, Unbreakable Wall is based on relatively short compositions — and, indeed, half of the tracks are songs with a more or less ‘conventional’ verse-chorus-verse structure. The album might even be seen as a lesson on how to produce music that does not rely on 30-minute epics or convoluted concept stories in order to be progressive. A masterful blend of mainstream sensibilities, socially-aware lyrics, intriguing atmospheres and stunning instrumental and vocal performances, this is a unique album that is warmly recommended to music fans. 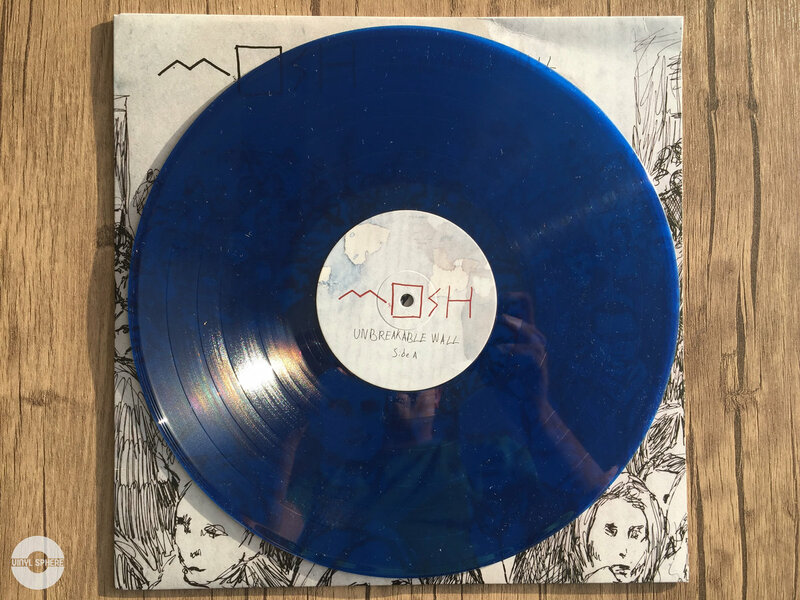 Unbreakable Wall is available as digital download and Blue Transparent vinyl from Bandcamp. You can check the photos of the vinyl edition below.